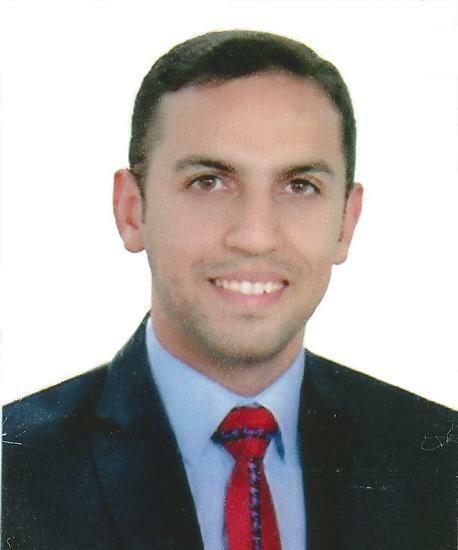 Higher education lecturer/college of dentistry/ al-mustansiriyah university. Assessing students course work and material. Involved in the set up of exams and the marking of results. Giving continuous education for recently graduated dentists at IDA (Iraqi dental association) and college of dentistry. Comparison of apical sealability of three different obturation techniques (an in vitro study). This study was carried out in a fulfill requirement to achieve master degree. in this study i measured the ability of three types of obturation material ( Cold lateral condensation, thermafil system, and E & Q obturation system) to seal the apical part of teeth in addition measuring the time required to complete obturation and which one of them is the fastest.